We are on the threshold of a new era. Our planet’s climate is at risk. Natural resources are growing scarce. In 2050, the number of people living in cities will be greater than the entire population of the Earth today. That’s why researchers, inventors, and engineers need to be more creative today than ever before. 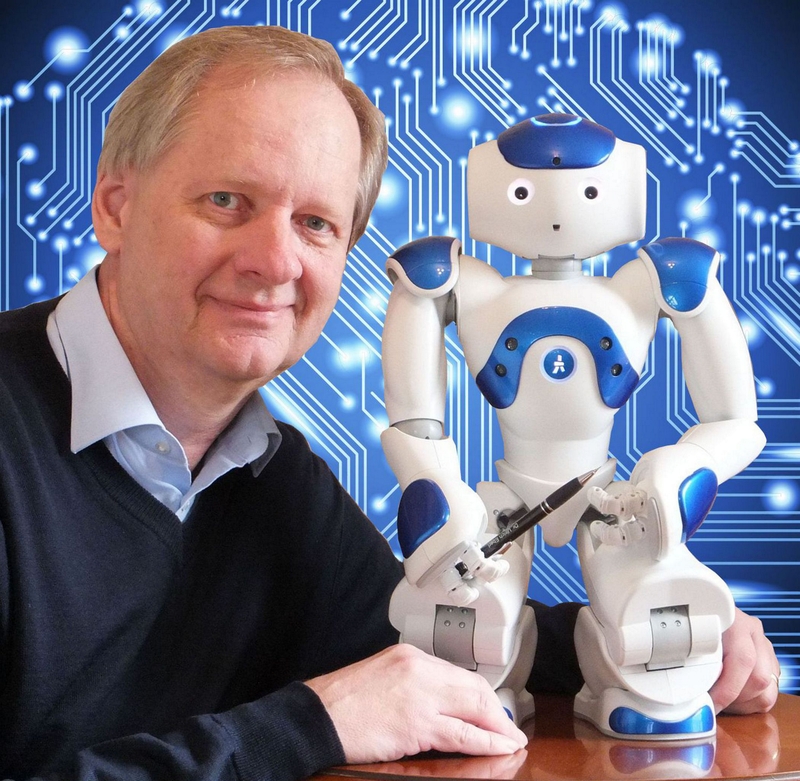 Computers as medical assistants, robots as household servants, sensory organs for electric cars, buildings as energy providers, farms in skyscrapers, power plants in the desert and on the high seas, supercomputers the size of a pea – these are not visions but almost tangible realities in laboratories all over the globe. 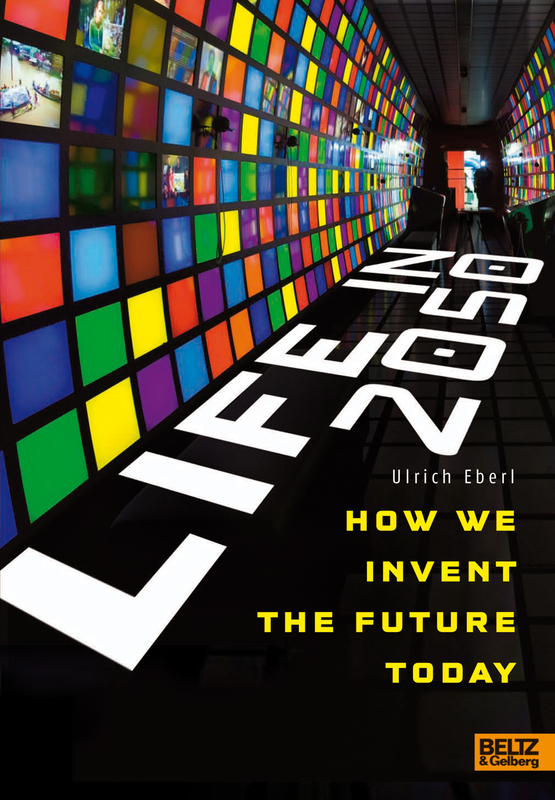 In a unique survey, science journalist and industry insider Ulrich Eberl vividly describes the key trends that will shape our lives – and how we ourselves can help to invent the world of tomorrow.